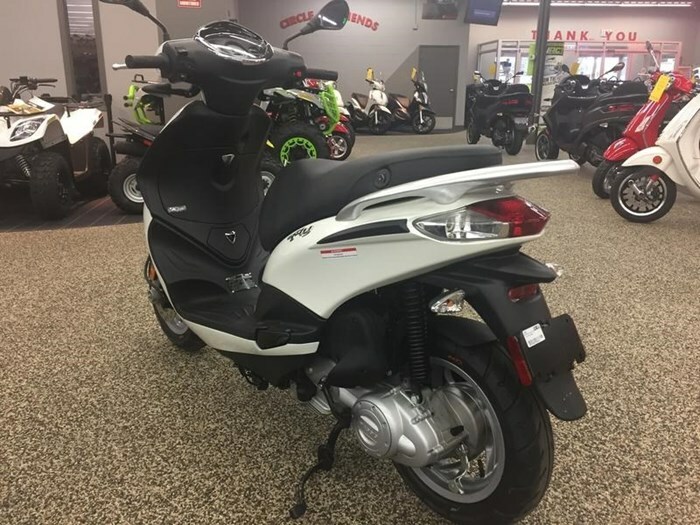 2018 Piaggio Fly 50 4V LIGHT AND EASY TO RIDEThe Piaggio Fly 50 is the perfect way to get onto two wheels. 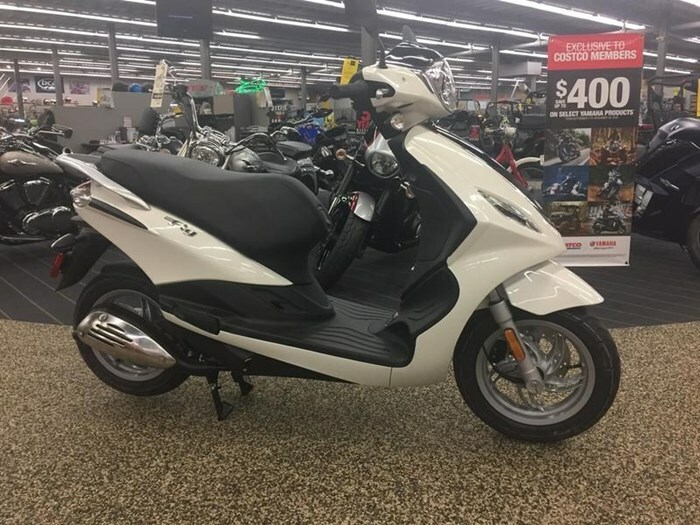 Light and easy to handle, the sleek and stylish Piaggio Fly 50 comes with a 4 stroke Hi Per4 50cc engine for maximum efficiency and impressive economy. 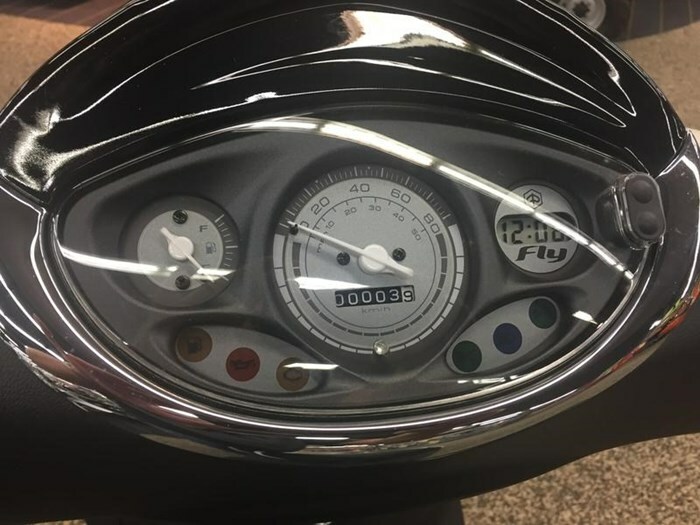 Safety features for the Piaggio Fly 50 include a protective shield and rigid steel tube frame whilst the reliable front disc brake and large tubeless tyres provide extra riding stability. 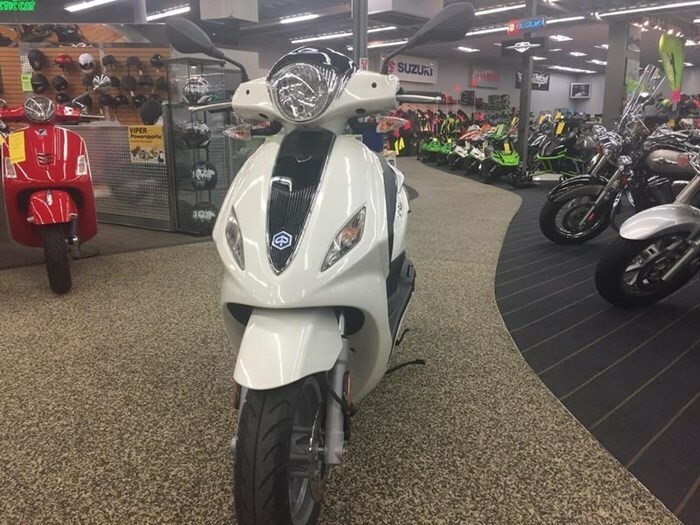 The Piaggio Fly 50 is both agile and stable - great in the city as well as on rougher roads.